Are you in need of some Extra Hands? 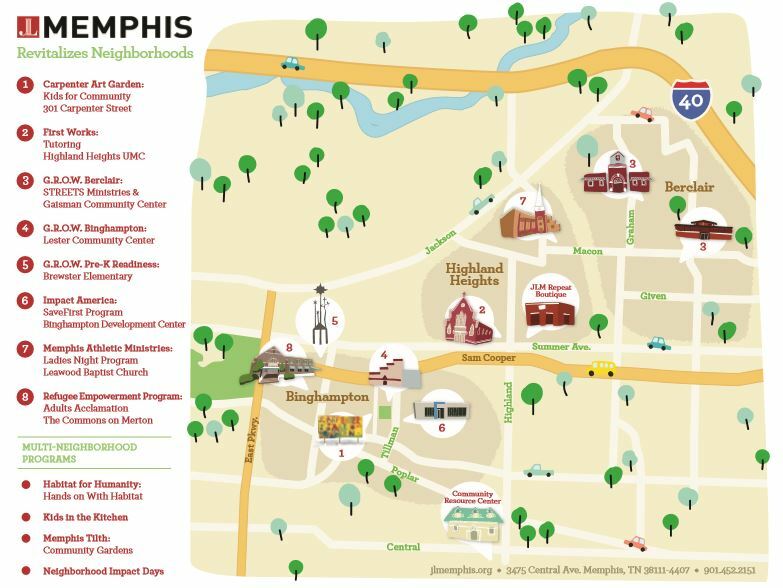 Our goal is to make a measurable and lasting contribution to the revitalization of Memphis’ neighborhoods. 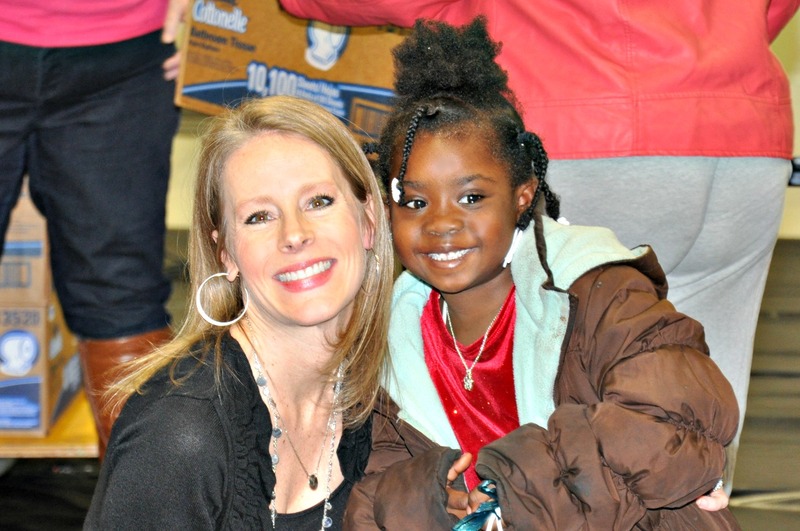 The Junior League of Memphis is committed to revitalizing neighborhoods in and around Memphis through the development of, and participation in, programs that positively impact the environments where people live, work and play. 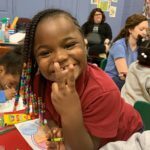 The possibilities for making a positive impact on Memphis neighborhoods are endless; specifically, JLM will revitalize neighborhoods through programs and partnerships, hands-on service and advocacy. 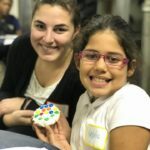 JLM will play a strategic role in facilitating conversations among community organizations, leaders and other stakeholders, in order to determine how JLM can address the unique needs of each community we serve. And the day-to-day work in these communities includes everything from beautification to tutoring to meal service, and many other activities that improve and enhance the daily lives of Memphians. 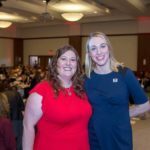 JLM is shifting from a project-based focus to this issue-based community impact model in order to have a deeper and more enduring impact on our community. And although many of our projects and programs are already geared largely toward this area, this paradigm shift will move our focus from meeting immediate need to making a long-term impact on things like education, health, economic development and community pride. 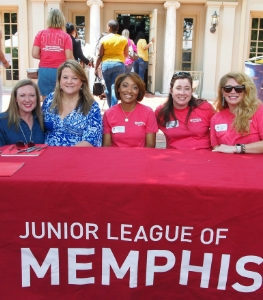 The Junior League of Memphis is an organization of women committed to promoting voluntarism, developing the potential of women and improving communities through the effective action and leadership of trained volunteers. Its purpose is exclusively educational and charitable.